Craig Leko is an American electronic musician, label owner of Tharsis Records, and performer on the club/festival circuit, based in Baltimore.Leko began his production career in 2008 after having been a club DJ since 1992. 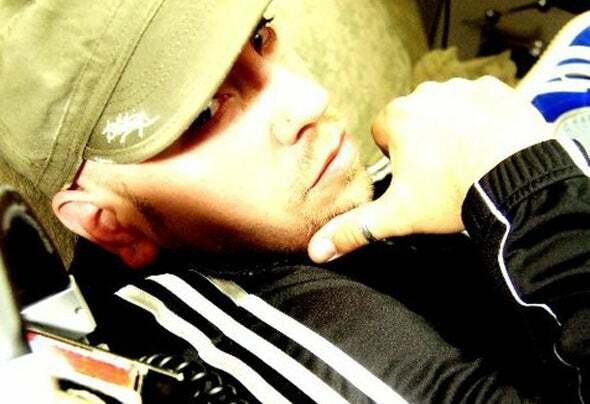 His first spotlight release was a remake of the club anthem "Dominator" by Human Resource on Crux Records. 2009 was highlighted by the release of the "Conscious Mind" EP on his label Tharsis Records, which was featured by Sony Music in a remix contest on their AcidPlanet.com platform. In addition to heavy rotation on several international dance radio stations, "Conscious Mind" was a mainstay on the Top 100 charts and received global airplay on Matt Darey's "Nocturnal" syndicated show. 2009 closed out with Moist Music featuring Leko's "Decoder Ring" on Charles Feelgood's "How Sweet It Is" compilation. 2010 saw Leko achieve his first #1 chart hit with his remix of The Octopus - "TKO". In addition to several more releases on Crux, Leko has released tunes on Kult, Big Fish Recordings, and UK powerhouse Infrasonic, with the lead track on their "Progressive Selection Vol. 3" compilation.As a long-time resident of Baltimore's Bass Nation movement and Starscape Festival, Leko has added an insatiable thirst for gritty, grimy bass to his dark melodic style.Although his most accredited work has been fidget, electro, and progressive, his roots and soul are in drum and bass. In addition to recent and upcoming releases with his Nashville production partners Noisefloor, Leko is putting the finishing touches on a new track with hip-hop legend Mike Gee of The Jungle Brothers.Spinning clubs and festivals since 1992, and radio shows in New York, Miami, and around the world since 1998, Leko has witnessed the emergence and evoloution of the electronic dance music scene. When asked about sustaining such a long career as a professional DJ, Leko replied "I don't try to define it. Music just makes me happy, and we gather up a few people along the way who feel the same."